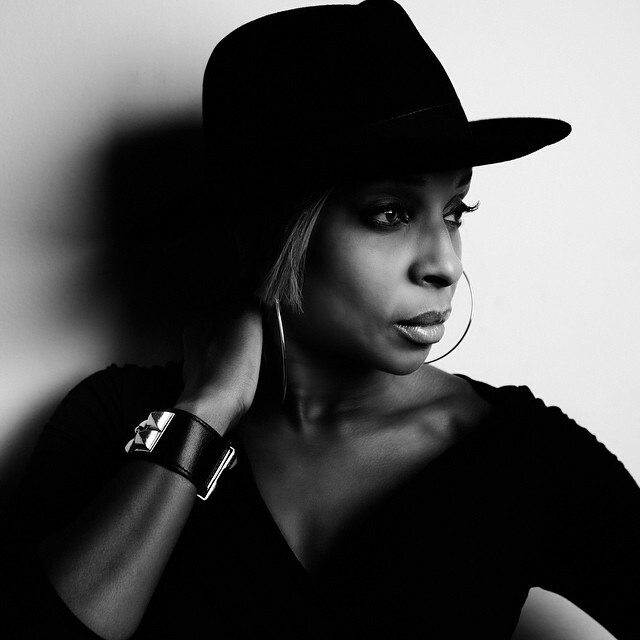 If you have been monitoring Disclosure‘s work recently you will probably have picked up that they are now very tight with the “Queen of Hip-hop Soul”, Mary J Blige. Not only did she appear on a specially crafted remix of “F For You“, but she has even gone as far to name her forthcoming album “The London Sessions” due to her desire to work with the likes of Naughty Boy, Emeli Sande, Sam Smith, and Disclosure on a brand new sound. This is obviously a very shrewd move as it’s easy to argue that she hasn’t properly been on form since 2007/2008. Tonight the lead single “Right Now” was premiered via Annie Mac‘s Radio 1 show, and we have to say that the Sam Smith assisted track definitely feels like a lease of new life for this musical legend. Mary is of course playing the iTunes Festival later this month, which IIRC you can still grab tickets for. Definitely would be worth it for her immense back catalogue, plus the potential for more London Session premieres.